Business owners today love to leverage on follow up emails since it enables them to create a powerful brand experience with their customers. The best thing about the follow up sequence is that marketers only need to create it once, put it on autopilot and let it do the magic trick. Most businesses aren’t quite familiar with what needs to be included in the follow up sequence. 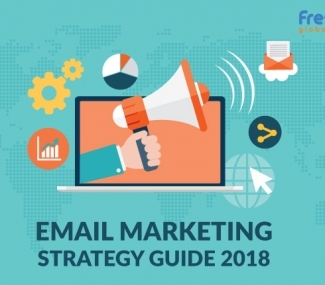 One the same note, most marketers fail to fill them up with information that could help them compile a picture-perfect follow up email that doesn’t simply sit in the customers inbox as just another email. Secondly, there are some business owners who aren’t aware of how follow up emails can help increase sales and brand value. 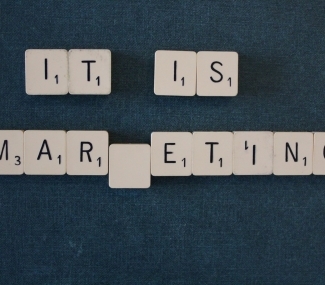 As a marketer their goals shift from customer acquisition to customer retention. Their main focus is now to create an engaging customer conversation that benefits both the parties. They want to keep them interested and enthusiastic about more offers. Below are a few important steps that will make preparation of follow up emails much easier for you. Always ensure the first email sent to the subscribers is a confirmation message that also includes a verification link. Once the first-time customer clicks on the link, you can take them to a specially created Thank You page on your website. The next step is one of the most important ones towards creating a brand value. Send a start up kit, where your customers can look through basic instructions, tips on how to get started etc. 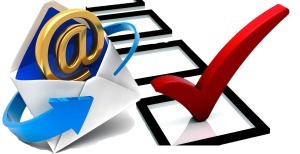 Gmail has the most powerful set of follow-ups and auto-responders that you can refer too. You can additionally include an invitation link, from where your customers can connect with your brand on various social media platforms. Send them links to surprise bonus gift. By doing so, you will create an engaging customer experience where they will feel even happier for using your brand than any of your competitors that are out there. 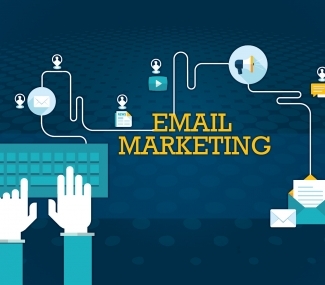 For more information on how to create the ultimate customer experience through email marketing using the most optimum business email lists/consumer email lists, you can contact the experts at FrescoData.